Ready to tell your brand’s best story? 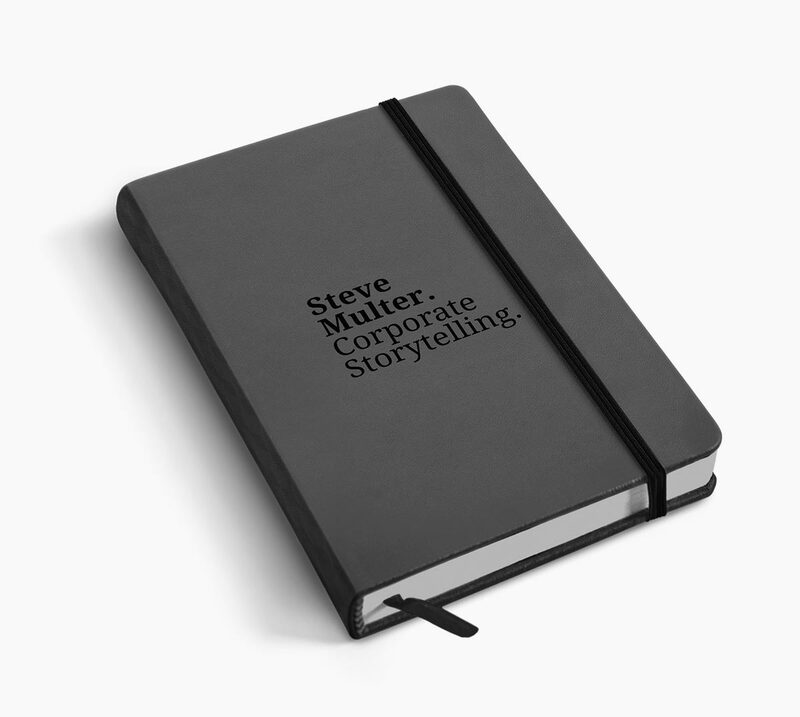 Steve Multer is your one-stop message creation shop, cutting through the ‘corporate speak’ to meet your customers right where they live. Better Corporate Storytelling is the key to success. Steve understands your message and crafts it perfectly every time, giving you maximum brand awareness and customer response from your trade show booth presentations, video assets, customer & partner conferences, and on your company website.